Specialist tour operator offers articles, detailed accommodation and guide profiles, testimonials, and photos. 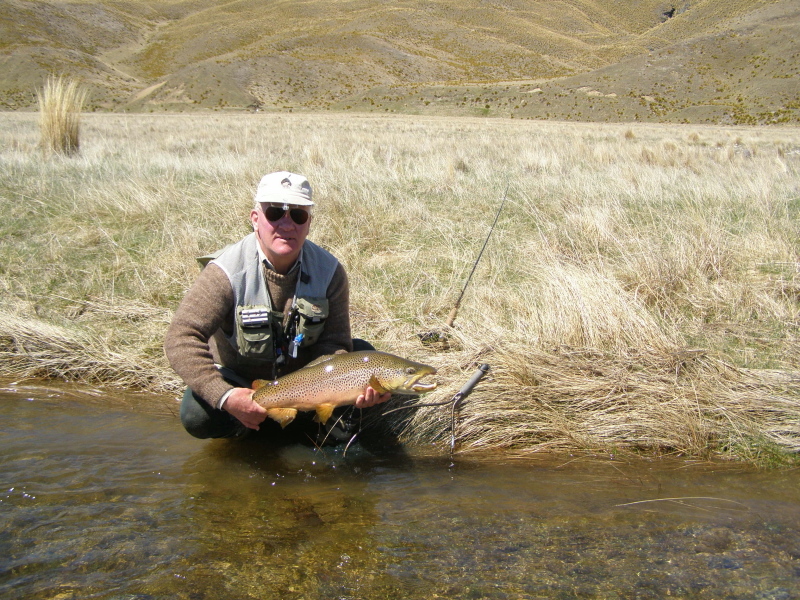 Christchurch’s premier specialist fishing tackle store and anglers outfitters, centrally located in the South Island. Southern Lakes Helicopters is a locally owned and operated company based in Te Anau, offering an extensive range of commercial and charter helicopter services with some of New Zealand’s most experienced pilots. Operate a modern fleet of helicopters amongst the spectacular setting of New Zealand’s Southern Alps, predominantly in Queenstown and Aoraki Mt Cook. The New Zealand Professional Fishing Guides Association is the official organisation representing licenced fishing guides in New Zealand. 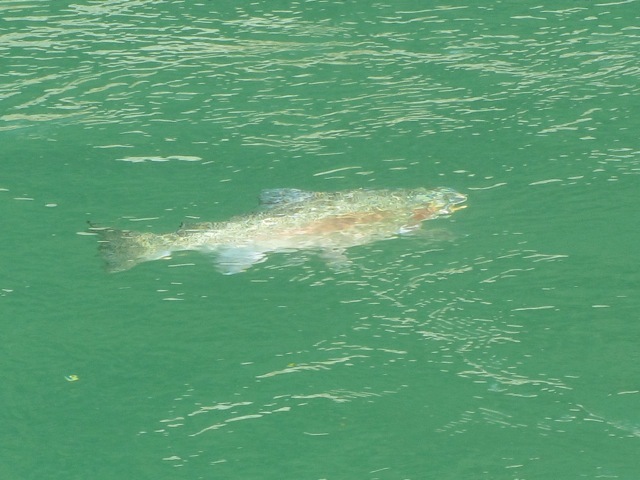 We are an angler and gamebird hunter organisation which has a statutory mandate to manage New Zealand’s fresh water sportsfish fisheries and gamebird. Information about Invercargill and on attractions, conferences and events, plus contacts, links and travel guide. 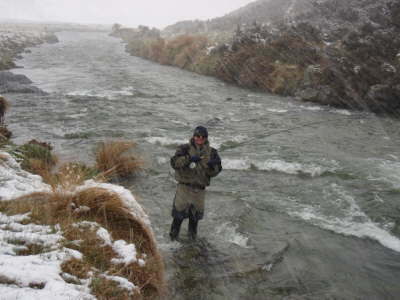 Oreti River House is an ideal base for enjoying trout fishing on the South Island of New Zealand. Environment Southland Leading and involving the Southland community in managing our natural resources of air, water, land and coast in order to protect. Provides list of council services, contacts, plans, by-laws, library, news and visitor information. Venture Southland is a joint initiative of the Invercargill City Council, Southland District Council and Gore District Council. Venture Southland delivers. Invercargill is favourably placed on the Southern Scenic Route and is the gateway to some of New Zealand’s most beautiful scenery and destinations. Local government authority. 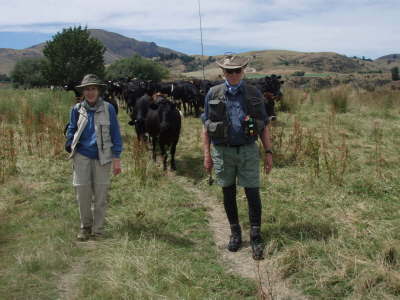 The two main towns in the district are Gore and Mataura with smaller settlements of Pukerau, Waikaka and Mandeville. 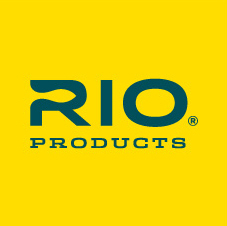 Rod and Reel – Fresh & Saltwater Fly Fishing Specialists – New Zealand. Tourism New Zealand’s corporate website, containing research, publications, latest news and corporate information.